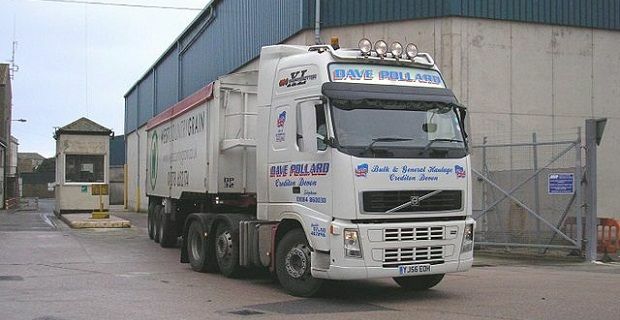 After a slower than expected third quarter of 2013 Volvo trucks have been forced to shed workers. Exact figures aren’t yet known but we believe that up to 2,000 workers will be laid off from the Swedish vehicle maker’s truck division. The Volvo job cuts will affect office, administrative staff and consultants rather than production workers. As Sweden’s largest private sector employer with 120,000 workers, the news is creating unease in the workplace, even though the job losses are small. A year ago Volvo earned 3.48bn kronor (£398m), while this year’s earnings are expected to be closer to 2.50bn kronor (£242m). The rising Swedish kronor and a recent investment in R&D for new models have been blamed for the job losses. Volvo is refreshing their range ahead of new emission laws, “The changeover to the new products will take another couple of quarters," Olof Persson, the firm’s chief exec said. With sales of 64.9bn kronor, the Swedish truck maker who makes machines under the Mack, Renault and UD brands, has seen sales fall around 5% over the same quarter in 2012. Demand in European countries has fallen due to the recession, with sales of the heaviest trucks dropping 8.1% in the first 8 months of the year. Although Volvo has cut jobs, they’re expecting the market to pick up as third-quarter orders rose by 11% in Europe and total orders increased by 7%. The order book might be increasing but that hasn’t helped the firm’s share price as shares are now 7% down. One of Volvo’s main competitors, Scania are reporting an 81% rise in orders.